A simple browser-based utility that blurs Joint Photographic Experts Group photos. Just paste your JPEG picture in the input area and you will instantly get a blurred version of that same picture. Fast, free, and without ads. Import a JPG image – blur a JPG image. Created by mad scientists for mad scientists. Radius The bigger the blur radius, the blurrier the picture. X defaults to 0, if it's empty. Y defaults to 0, if it's empty. Width defaults to JPG width, if empty. Height defaults to JPG height, if empty. Jpeg blurrer tool What is a jpeg blurrer? 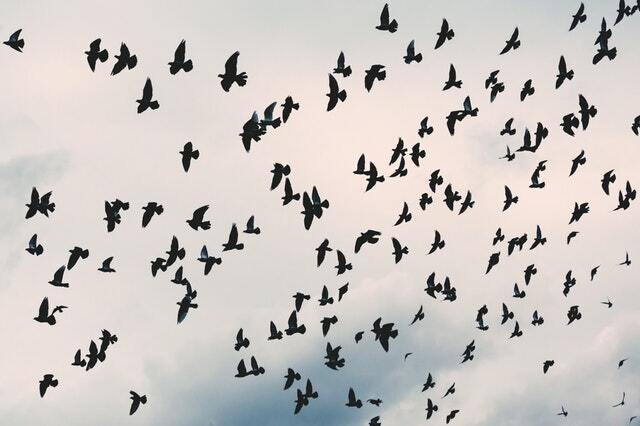 This tool applies blur effect to the whole JPG image or the selected rectangle. Blur strength can be configured in options, the larger the strength value, the blurrier the JPEG. Blur rectangle can also be configured in options by specifying top, left, width, and height parameters. Simple and easy! 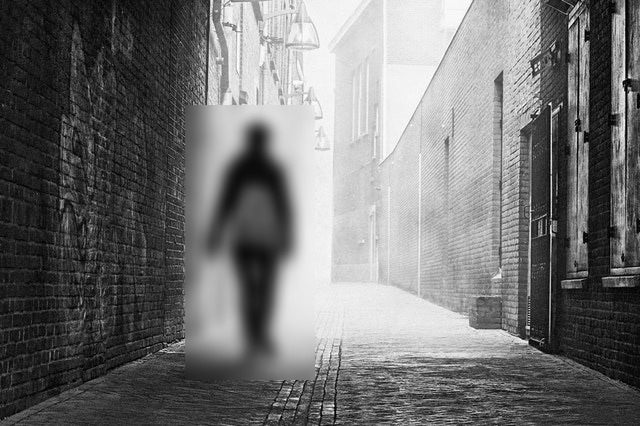 This example blurs a rectangle that selects a person walking in an alley in a JPG photo. 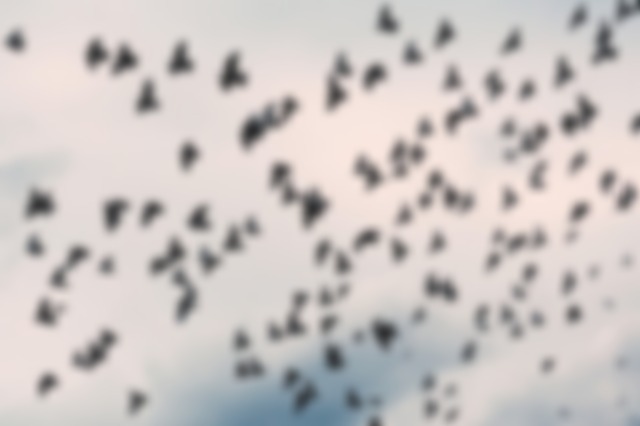 This example applies blur effect on the entire JPEG file. Empty top and left options default to 0, empty width and height options default to width and height of the image.